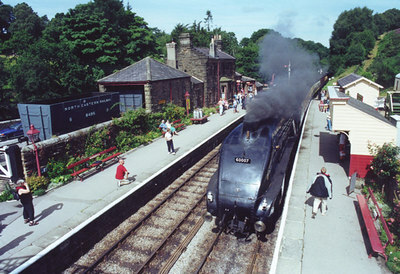 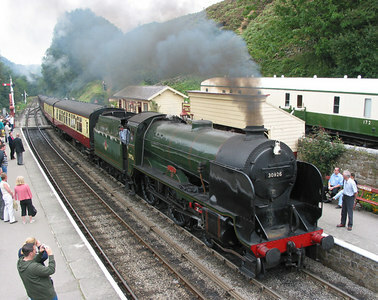 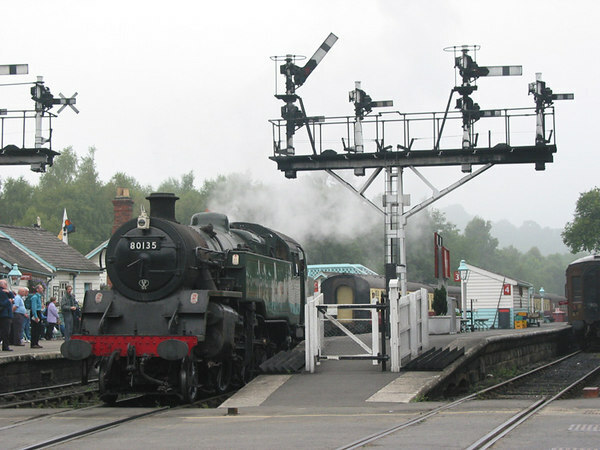 Photos of various Steam Railways in the UK, 2001-2005. 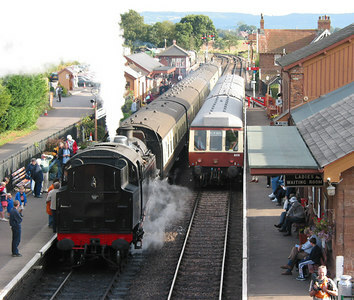 West Somerset Railway, Williton, September 2005. 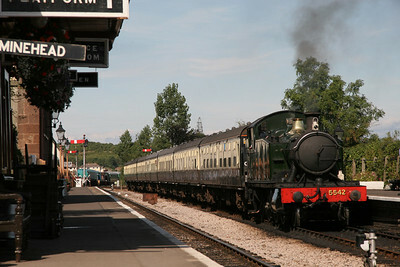 West Somerset Railway, Bishops Lydeard, Spring Steam Gala, 2002. 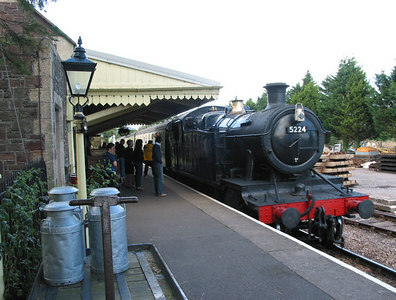 West Somerset Railway, Dunster, Spring Steam Gala, 2002. 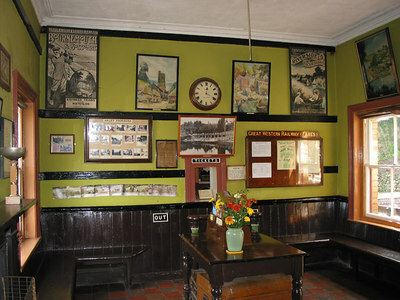 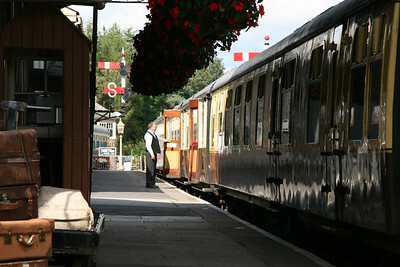 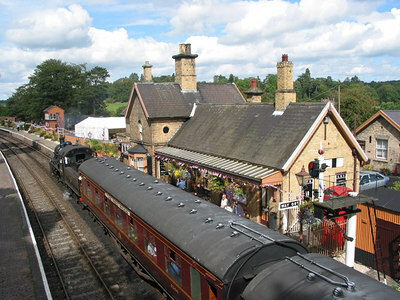 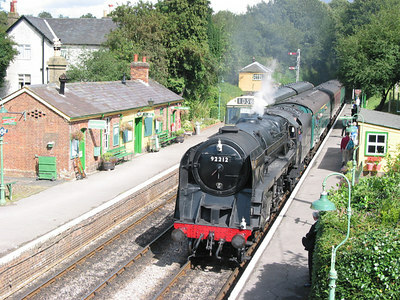 Severn Valley Railway, Arley, 2003. 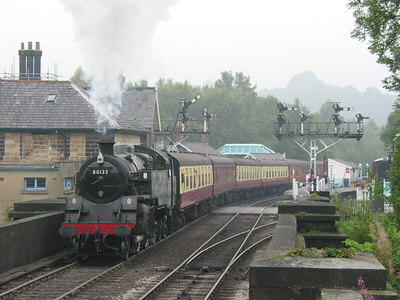 North Yorshire Moors Railway, Grosmont, 2002. 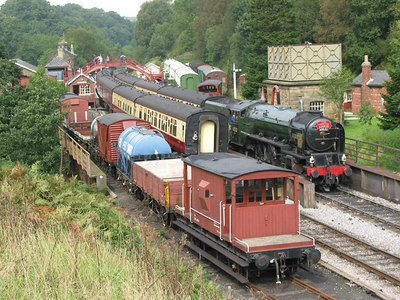 North Yorshire Moors Railway, Grosmont, 2003. 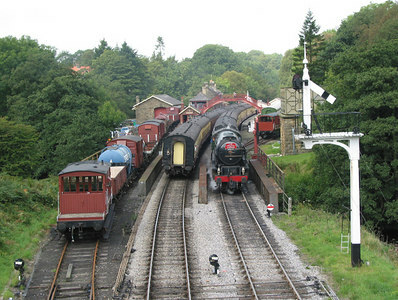 North Yorshire Moors Railway, Goathland, 2003. 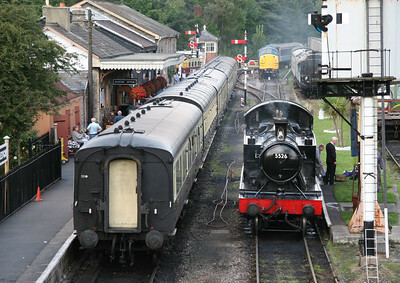 Mid Hants Railway, New Alresford, September 2005. 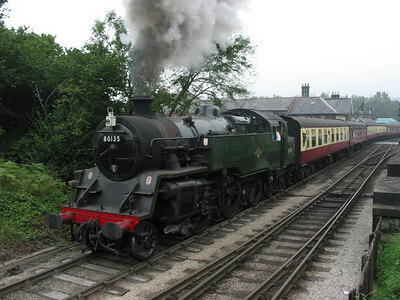 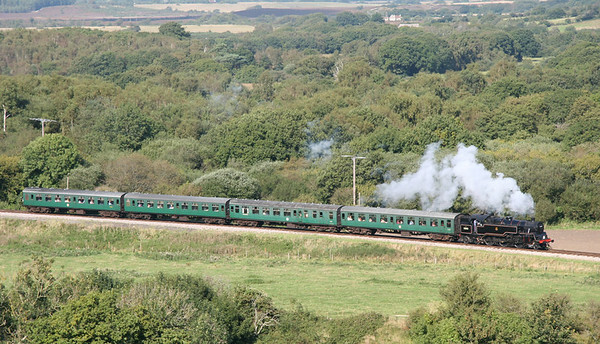 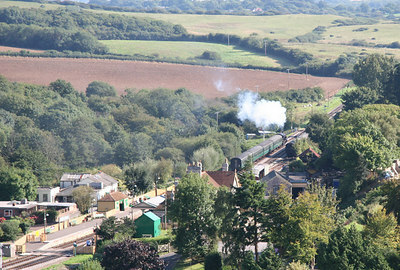 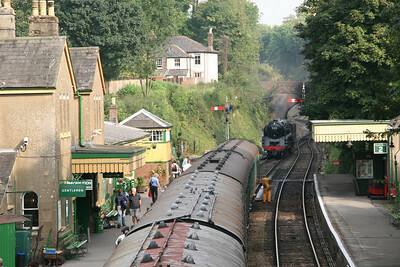 Swanage Railway, Corfe Castle, September 2005.